Honda Cars will comply with the upcoming BS6 standards at least four months prior to the norms. Honda already has the technology and experience to get its cars ready for the BS6 norms. However, the limitation is BS6 most likely will increase the cost of the cars and significantly for diesel cars which will have to be fitted with a Diesel Particulate Filter in addition to a Catalyst reductor and exhaust treatment system. 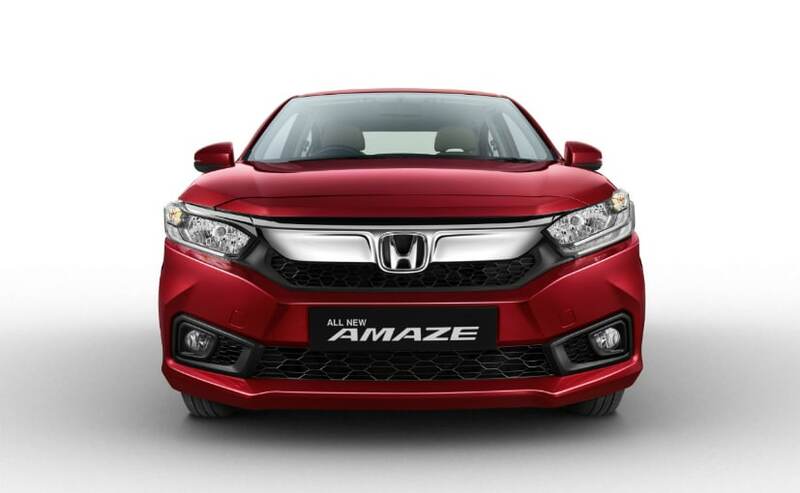 Honda currently has two diesel engines in India- a 1.5-litre i-Dtec motor that made its debut in the first-generation Honda Amaze and also is the workhorse for diesel variants of the City, WR-V, Jazz and the BR-V. Then there’s the 1.6-litre i-Dtec engine that made its way into the country in the recently launched Honda CR-V. The latter one is exclusively made for the Indian market and is being assembled in Honda’s Greater Noida plant in India. Honda will consider exporting it at a later date.